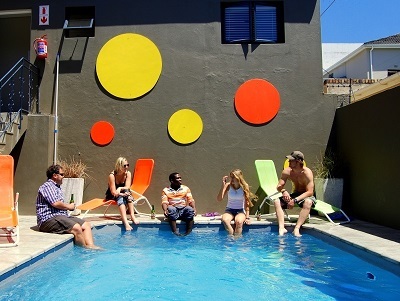 Love is a beautiful thing in life and Cape Town is full of amazing places that you can celebrate that love. We have put together a list of the most romantic places to go in and around Cape Town. No matter if you have been together for a long time or just fell in love recently, your partner is sure to be impressed by these places. The Galileo open air cinema is an amazing experience offering people the opportunity to watch a movie with their loved ones under the stars. 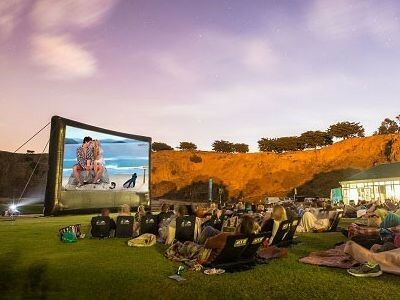 It is one of the most popular outdoor cinema’s in Cape Town with 10 different outdoor venues. Sitting under the stars takes film watching to a whole new level. The perfect place to relax together while you’re enjoying the movie and some food and beverage that you can buy at the bar. The cinema is available to visit during the summer months October till April, but make sure check the weather before you go. The ticket at Galileo are around R70 depending on the location. 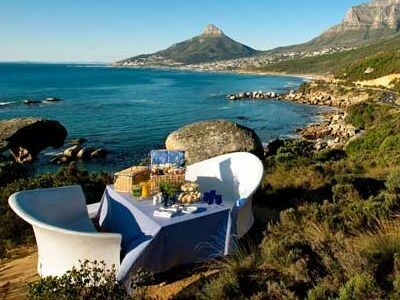 This private picnic spot forms part of the Twelve Apostles Hotel overlooking Camps Bay. 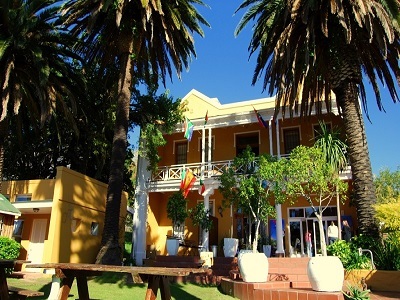 Here you are able to breathe in the fresh mountain air while gazing at the glistening beaches on the Atlantic Seaboard. The picnic and setup comes in different options, gourmet (R875), gluten-free (R595), vegetarian (R585) or backpack(R650) hamper for two. The service and facilities at the Twelve Apostles are well tailored to make you feel like royalty, and this is also a great place for the opportunity to spot some whales and dolphins frolicking in the sea. 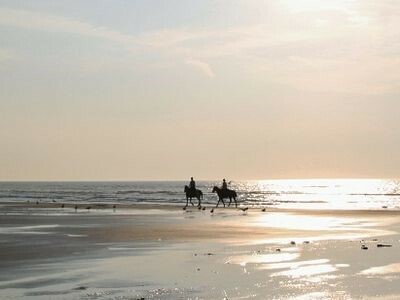 Here we have a combination of two beautiful things; watching the sunset at one of the most beautiful beaches in Cape Town (Noordhoek beach) and riding a horse. If you like horses this will definitely be a romantic experience you will remember for the rest of your life. If you’re not an experienced rider you can take a lesson first. They are offering private horse riding lessons for avid riders to make it even more romantic (R600 for an hour). You can do a bush trail(R285) or a beach trail (R460). The romantic vibe starts already at the Marianne Wine Estate because it’s a French farm. You can say a lot about the French people but they do have a romantic ambiance. At this farm, it’s possible to taste old wines because they are made to improve with age and are released later than any South African wines. What is more fun to get tipsy together at wonderful winelands, and still have an educational day. 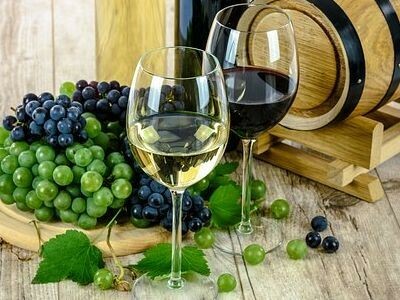 The prices at Marianne Wine Estate starts at R50 for just a tasting or R300 for a two-hour blending tour. We all know when you’re in love you prefer private places, we found the most romantic secret beach in Cape Town; Diaz beach. 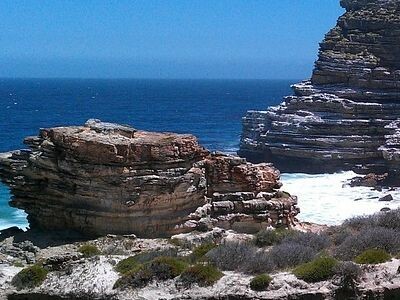 This place is only accessible by foot off a pathway that leads from the main parking area inside the Cape Point Nature Reserve. Swimming can be a little dangerous, unless you’re a dare-devil. But after all, with the white sand, blue ocean and dramatic cliffs, the perfect setting for some quality time. but.. shh keep your mouth shut. 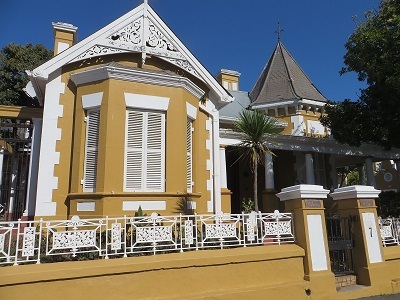 Interested in doing one of these romantic getaways in Cape Town? Why not stay with us at Ashanti Lodge to make your day even more special.